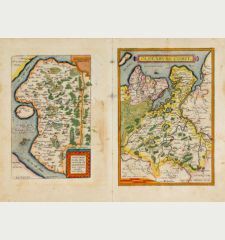 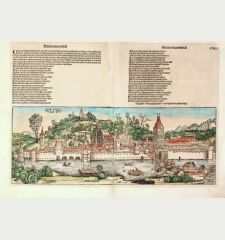 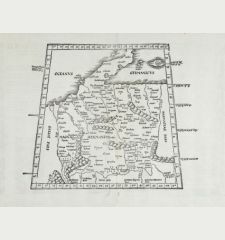 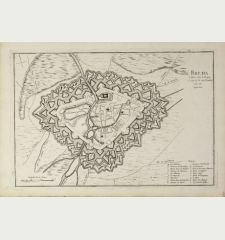 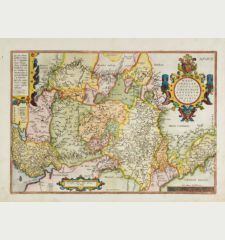 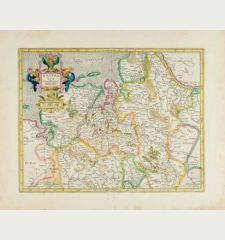 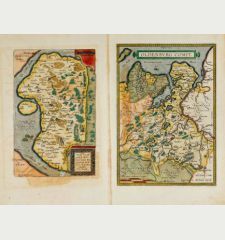 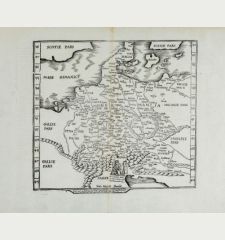 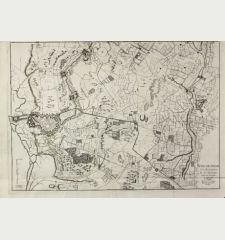 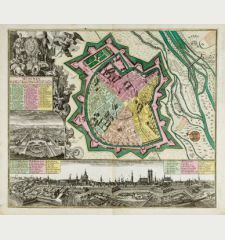 Antique map of Magdeburg, Saxony-Anhalt. 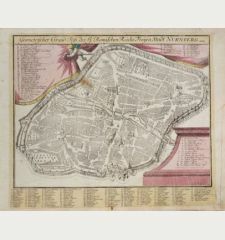 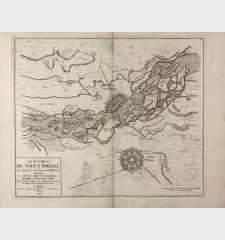 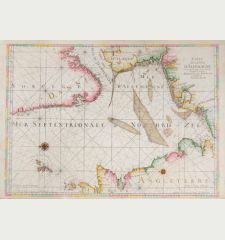 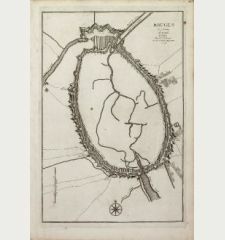 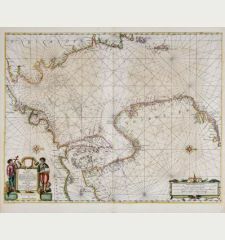 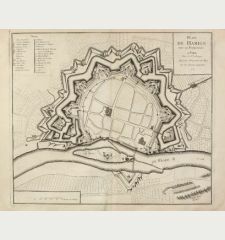 Printed in Paris by G. L. le Rouge in 1757. 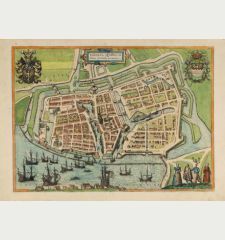 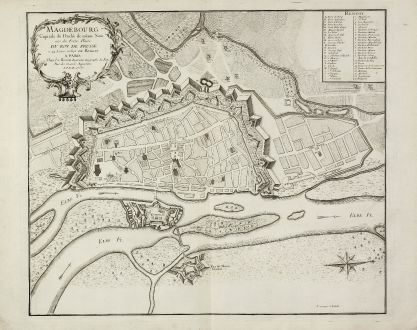 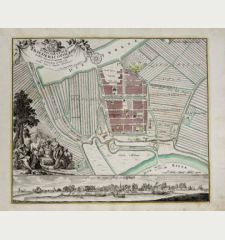 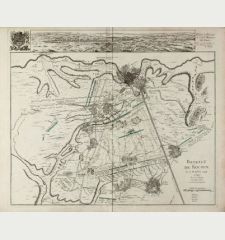 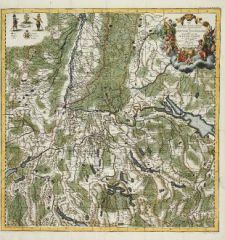 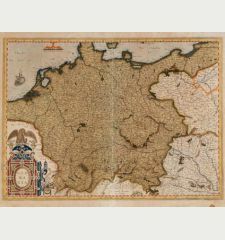 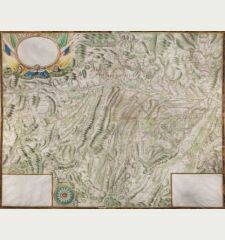 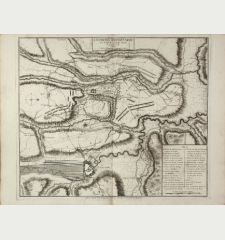 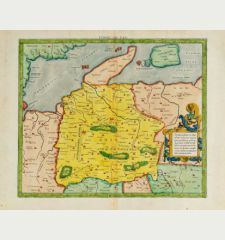 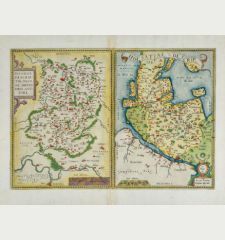 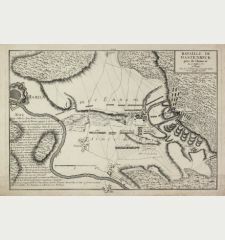 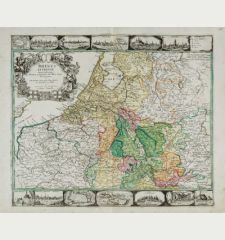 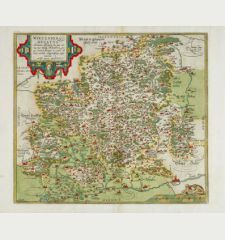 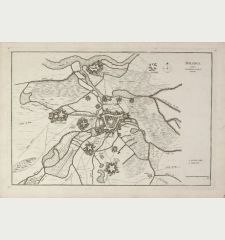 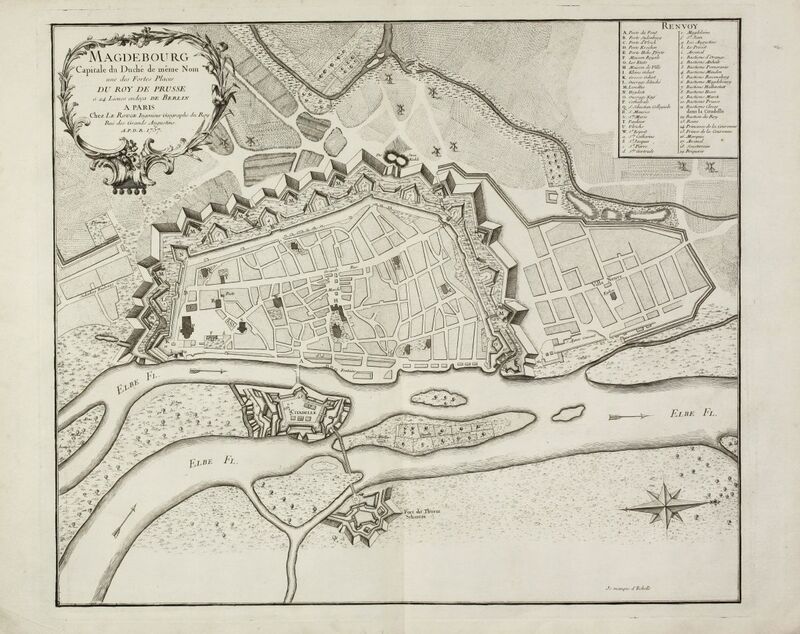 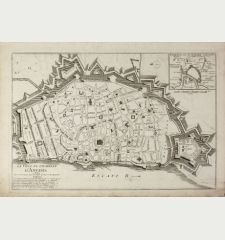 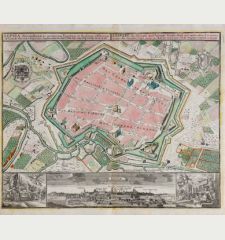 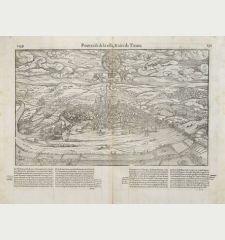 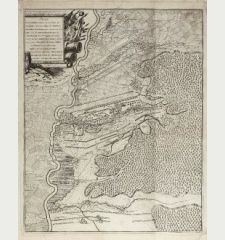 A large and rare map of Magdeburg with its surroundings by Le Rouge. 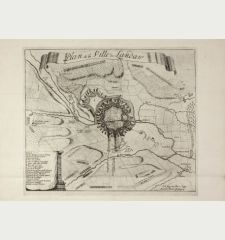 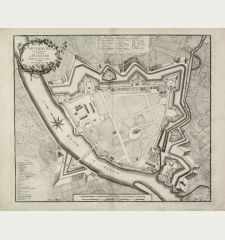 Showing the fortified city and the river Elbe, a large cartouche, a compass rose and a key. 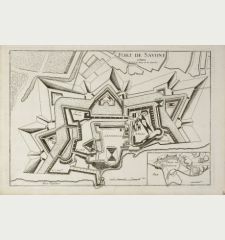 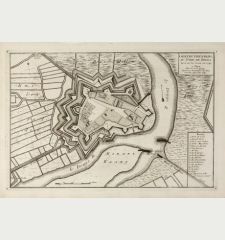 George Louis le Rouge: Magdebourg Capitale du Duché de même Nom une des Fortes Places du Roy de Prusse à 24 Lieues en deca de Berlin.